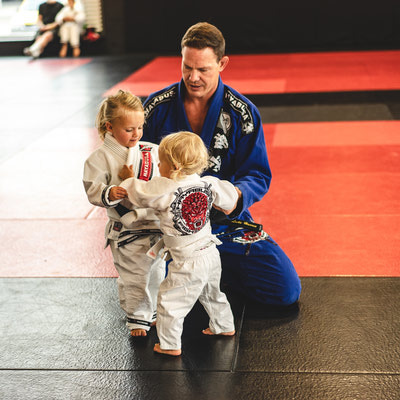 This program is an introduction to both Judo and Brazilian Jiu-Jitsu (BJJ) fundamentals. Students are provided with a uniform (Gi & belt) which is included in the price of the course. Strong emphasis is placed on developing fundamental techniques and working on agility, balance & coordination. Also, learning how to fall without getting injured (break falls) and learning how to get back up from the ground in a self defense situation. 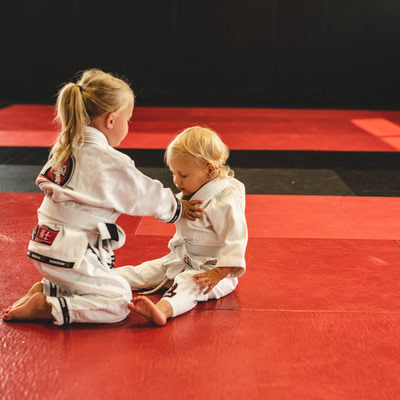 This course will set your child up for life long skills in self defense, discipline and respect. It is a recommended course before joining our kids & youth programs.